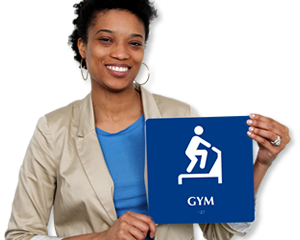 Make attractive signage a part of your facility's decor. 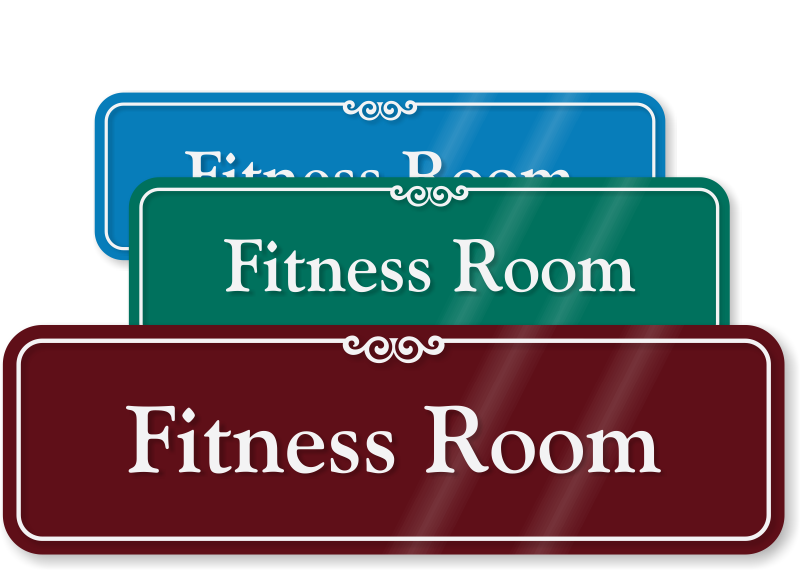 • Signs help you state your rules and regulations and leave no room for doubts. 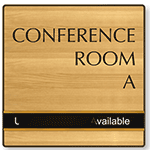 • Acrylic sign is lightweight and easy to install. Use the foam adhesive strip for quick installation.